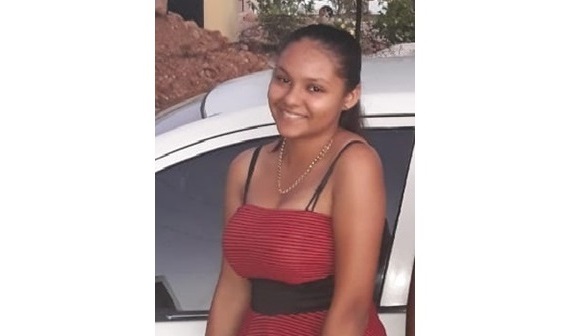 The Police Service is seeking the public’s help to find 15 year old Eshaa Joseph, who has been missing since New Year’s Day. Eshaa was last seen around 7:35pm that day, at her home along Three B’s Extension in Piarco. She was reported missing less than an hour later, around 8:20pm. Eshaa is of East Indian descent, 5 feet 3 inches tall and slim built with a light brown complexion and shoulder length black hair. She was last seen wearing a black Manchester United jacket, black jeans and a pair of black sneakers.